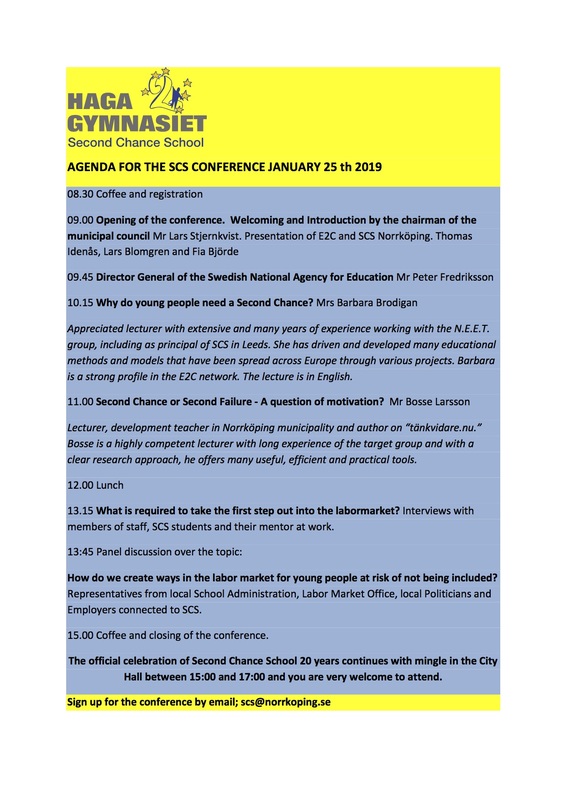 As a part of the celebration SCS Norrköping host a conference with the topic: "How do we create ways into the labour market for young people at risk"
The National Agency from Sweden has approved the application for our Youth Event 2019 19th - 25th of May and the APV in January 24th. 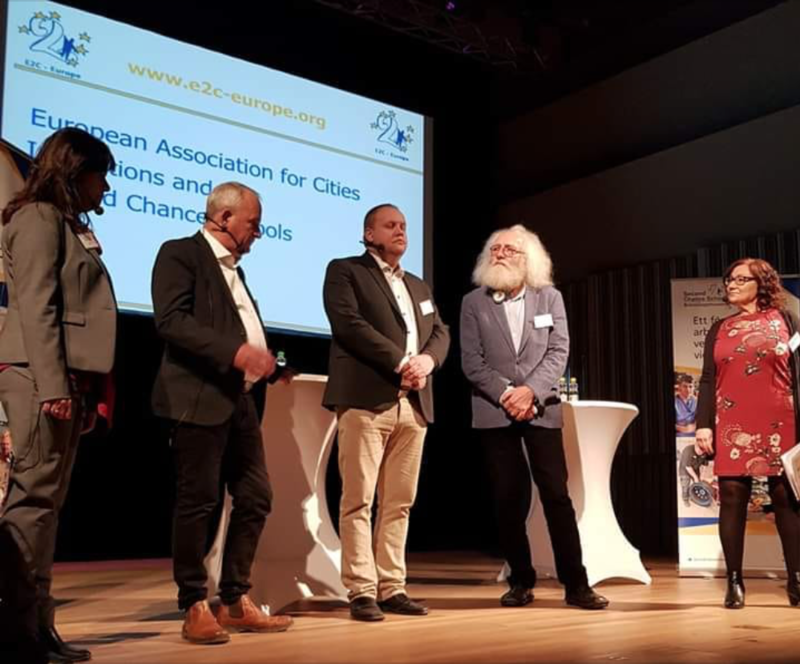 So all project partners can go in the detailed planning. 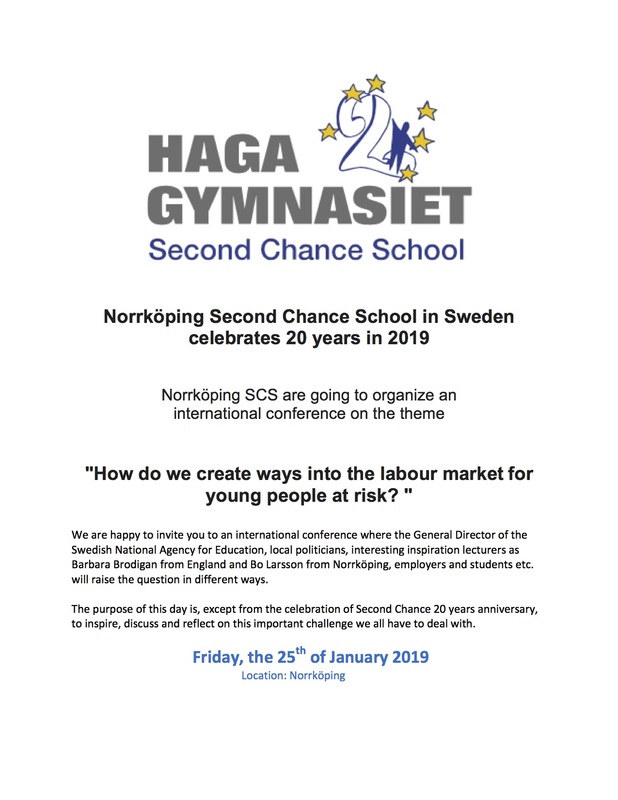 Second Chance School in Norrkoeping invites to the conference "How do we create ways into the labour market for young people at risk? "